I was happy on a number of actions. The pre-build meeting was attended on time & fluent English was spoken. An ability to problem solve prior to going ahead was also very helpful and ensured the build went ahead without delay and completed on schedule. The time frame was very tight as it was to be conducted when the tenant was away for only five days. 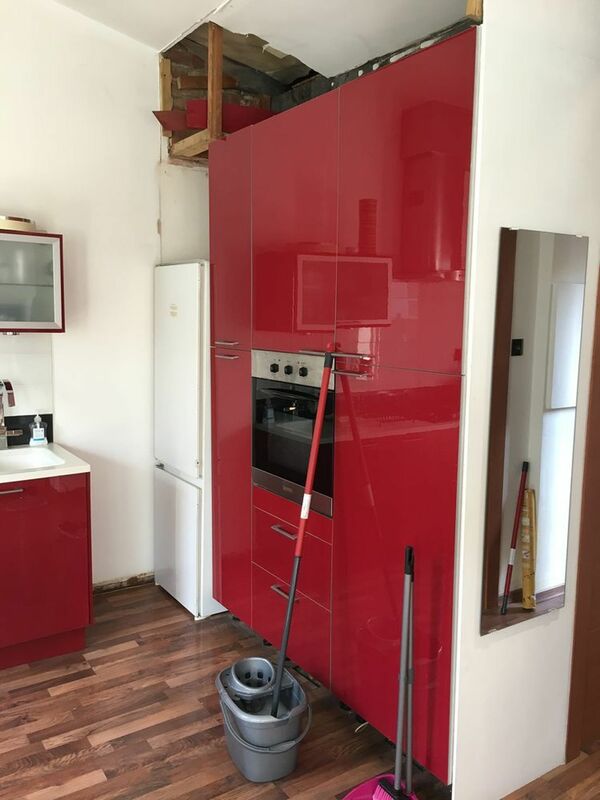 This was further problematic as all the interior had to be moved around as work commenced in a small one bedroom flat. Work actually began a day early once the tenant had departed which showed great flexibility and commitment to meet the deadline. Where it was possible the chance to save money was highlighted showing a partnership attitude and thorough knowledge. Polite and professional at all times. 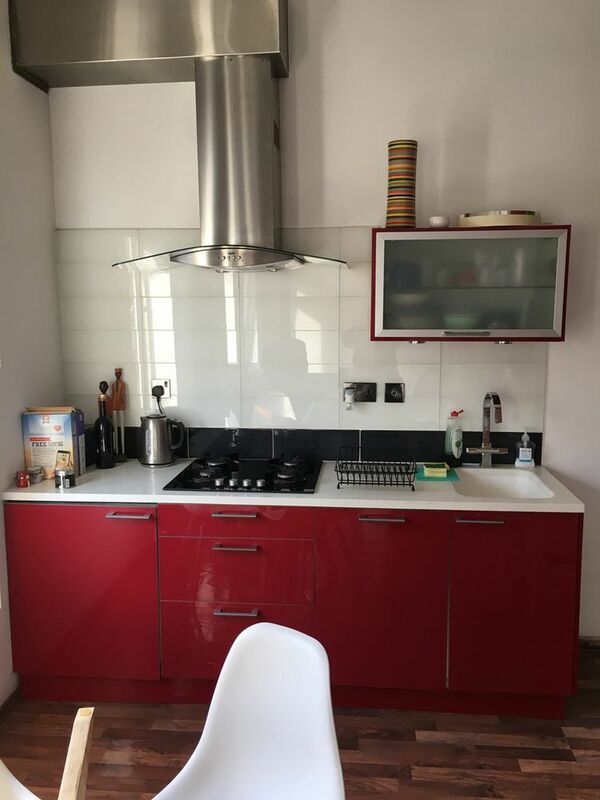 The main work consisted of removing and installing a new kitchen, including - plumbing, electrics, tiling, painting and a complicated moving of the mains off valve. 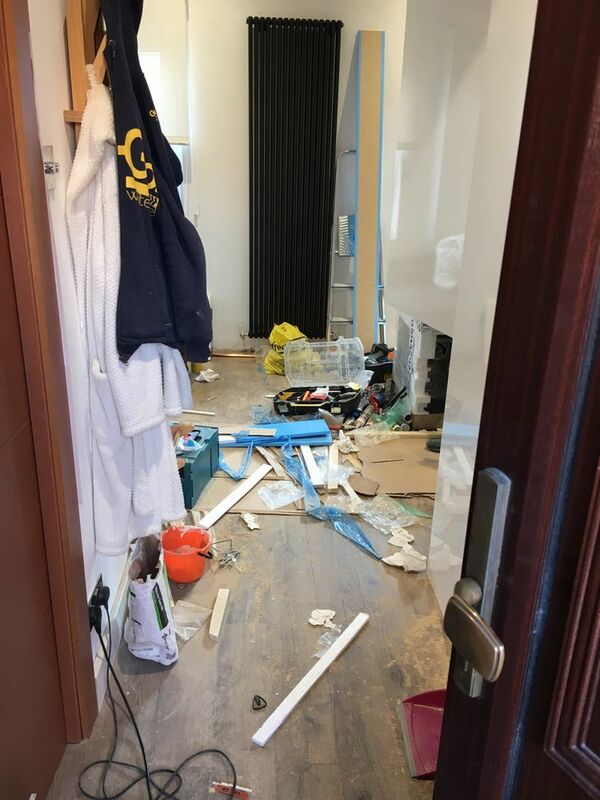 Removing and fitting a new laminate floor involving removing and re installing a floor to ceiling wardrobe & alteration to a number of doors. Refuse was carefully removed and neighbours consulted throughout the project. The project was eventually completed on the Friday afternoon - ahead of schedule. 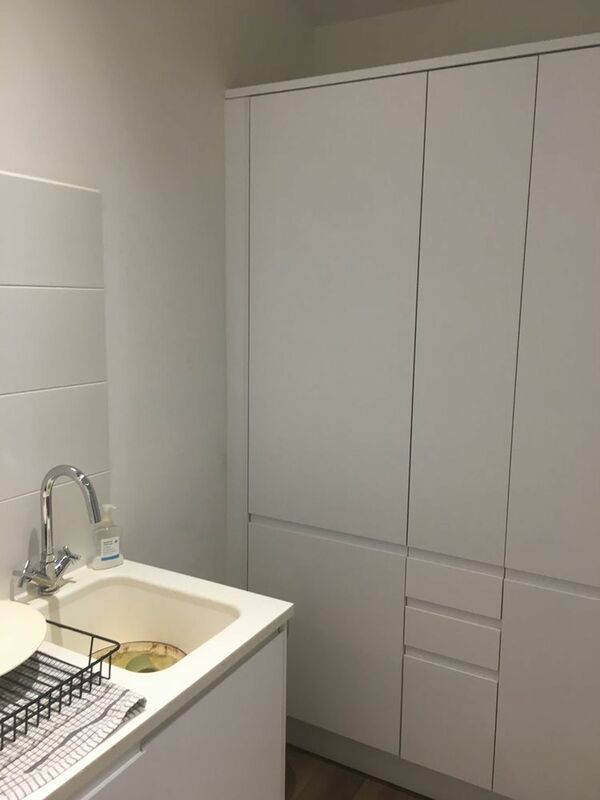 A problem arose later on in the week needing the builder to attend in the evening - again showing flexibility and understanding of my other commitments. The quality of the finish and an eye for detail meant there was no remedial work needed and I would throughly recommend this service. I also intend to use Ray in the future. Simple and Efficient. It looks stunning. Great to hear positive view of a builder/carpenters’ commitment to a job instead of the usual negative comments. Two way discussions is so important to ensure everyone is on the same wavelength and ensures things are actioned to both parties satisfaction.